We begin our journey around the world with a trip to France. You’ll hear the songs made popular by artists like Cyrille Aimee, Django Reinhardt, Edith Piaf, and Sidney Bechet. 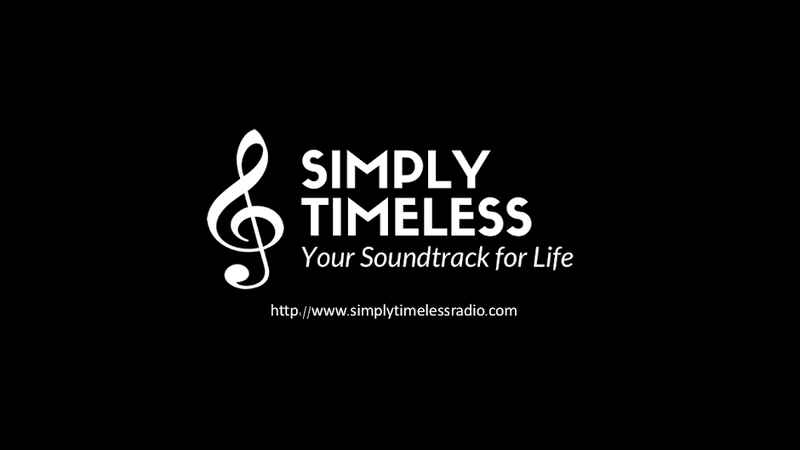 Join us for "C'est magnifique" from Simply Timeless.